As our world becomes interconnected through the internet, we are facing more dangers every day. These dangers come in the form of cyber-attacks, hacking, packet sniffing, and even your child’s cloud-based toys are no longer safe. Thanks to the Bitdefender Box we can rest at ease regarding our cyber security. Get the Bitdefender Box here. Bitdefender is considered to be one of the most effective cyber-security systems on the market. So much so, that they are protecting over 500 million users worldwide. 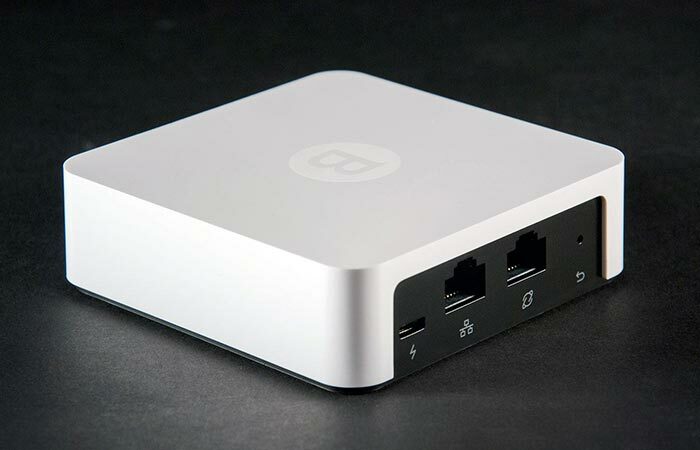 Compact, but effective, the Bitdefender Box is a must-have security essential for any connected home. The Bitdefender Box is an all-encompassing hardware and software cyber security solution for your connected home. It has the ability to secure smartphones, smart TV’s, all other connected home appliances, including WiFi thermostats, gaming consoles, and even baby monitors. Check out the video below. Connection and control is made simple through the use of an app. Simply connect it, set it up, and rest assured that you are connected. 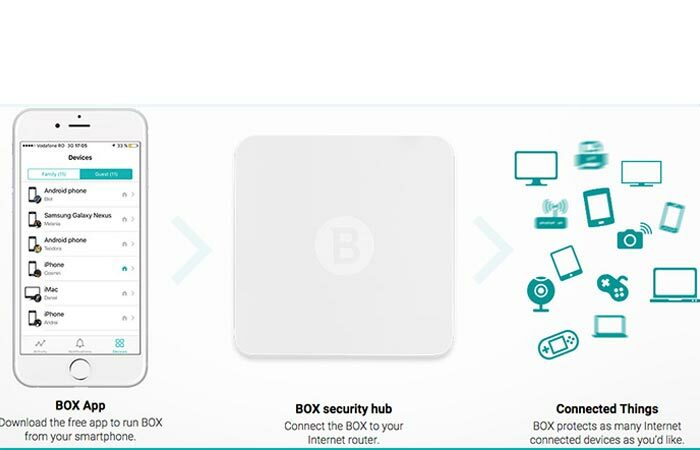 It also goes further to protect your mobile devices wherever you go; be it you are connected to a mobile hotspot, or connected to your mobile network, the Bitdefender Box will have you as secure as if you were at home. The website also gives you customized package deals, depending on your situations. These can include protecting your PC against e-threats, connecting to public hotspots, ensuring that your children are safe on the internet, multi-device security, online transaction security, online privacy, and control and security of your mobile and laptop.